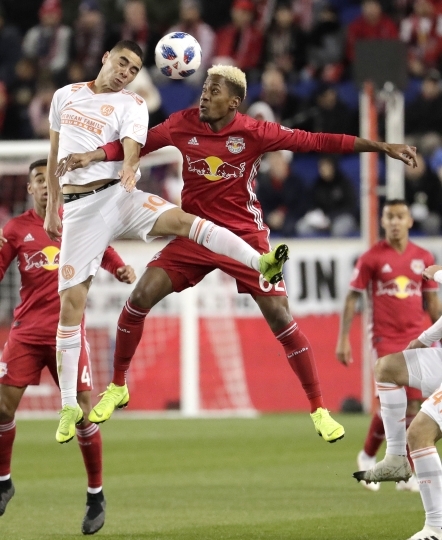 HARRISON, N.J. — Atlanta United advanced to Major League Soccer's championship match in just its second season, losing to the New York Red Bulls 1-0 on Thursday night on a goal in second-half stoppage time but winning the two-match Eastern Conference final by a 3-1 aggregate score. 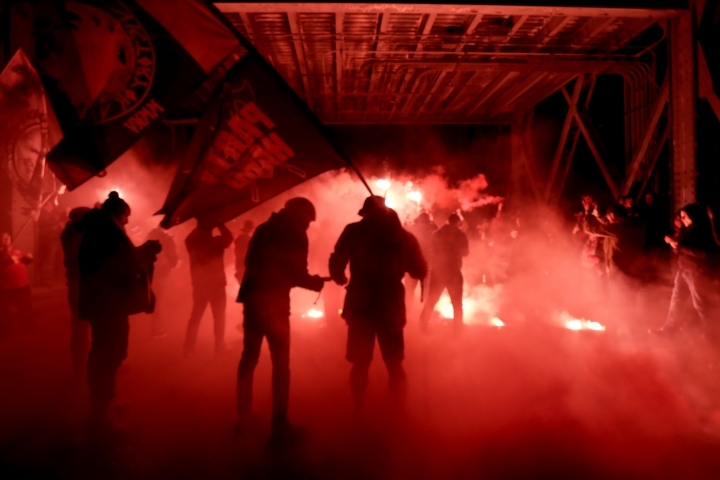 New York, one of the league's original teams, had the best regular-season record for the third time in six seasons but remained without an MLS title. 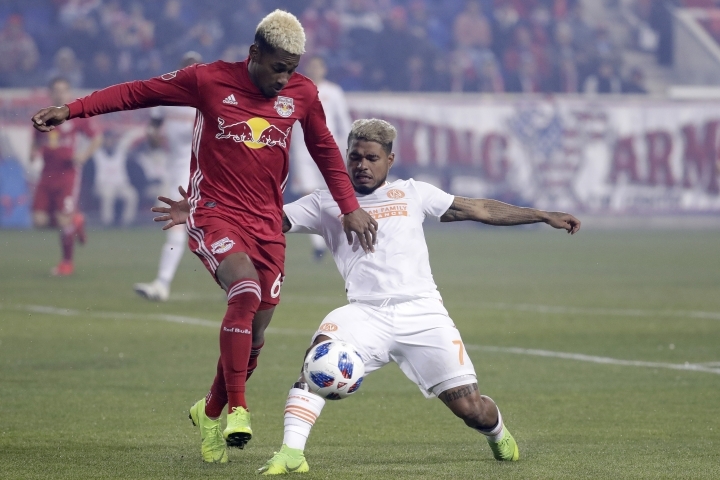 The Red Bulls have reached the conference final five times but advanced for the only time in 2008, when they lost the MLS Cup match to Columbus. Tim Parker scored the game's only goal in the fourth minute of stoppage time after a poor clearance by Brad Guzan following a corner kick. Jeff Larenowicz played the ball from his own half of the field to Darlington Nagbe, who took a touch to slow the ball down and sprinted after it. Tyler Adams' clearance attempt ricocheted off Nagbe to Martinez, who sped past Tim Parker and took a left-footed shot from just inside the penalty area. 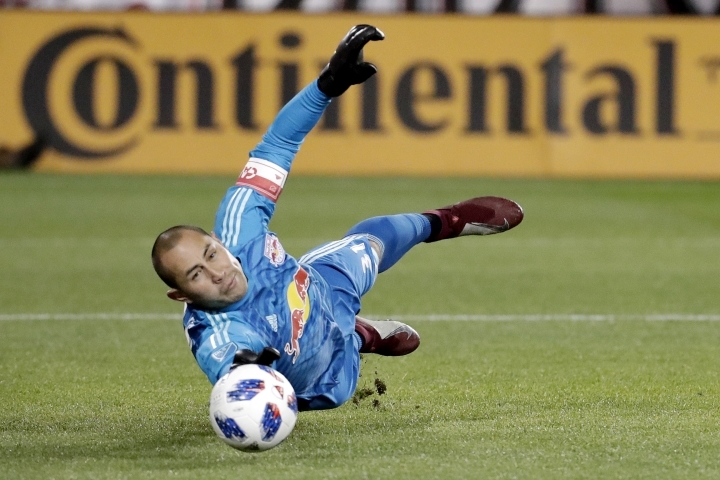 Luis Robles made a kick save with his right leg to keep New Yorks chances alive. 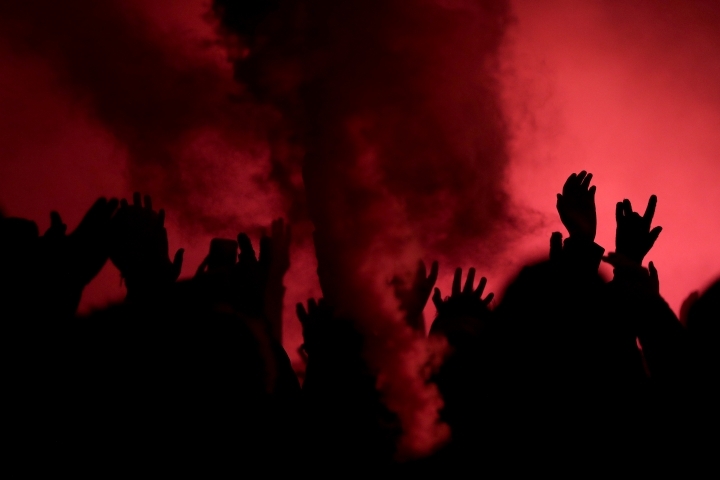 New York pushed Tyler Adams higher up the field in the second half, played wide more and had its first good chance in the 52nd minute, when Alejandro Romero Gammara's centering pass was redirected just wide by Alex Muyl. The ball went into Guzan's net in the 80th minute but the goal was disallowed on a view review. Following a corner kick and poor initial punchout, Guzan had the ball in both hands above his head when Aaron Long crashed into him and sent the ball in.